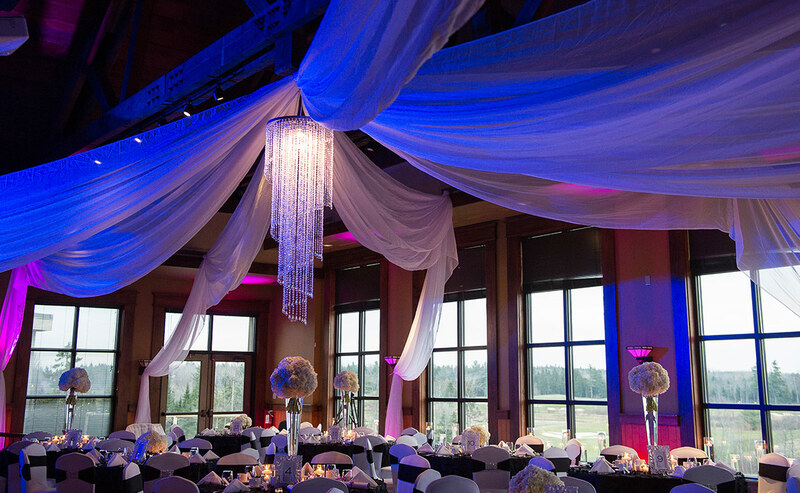 The Kingswood Lodge is Fredericton's most unique event facility and features one of the most relaxing atmospheres in the city. Able to accommodate from 2 to 200 people, the Kingswood Lodge is the ideal location for corporate functions, wedding receptions, Christmas parties, banquets, meetings, wakes, team building, social events and more. There is plenty of parking available and our facility is wheelchair accessible. Combine this space with the culinary delights of Chef Pat Lewis and the planning expertise of Event Sales Manager Laura MacKenzie, and your day at the Lodge will be truly unforgettable. Our largest function space, The Greenbrier Room, allows us to plan your event, your way. Overlooking Fredericton's premier Golf Course, we offer the ultimate "Room with a view." 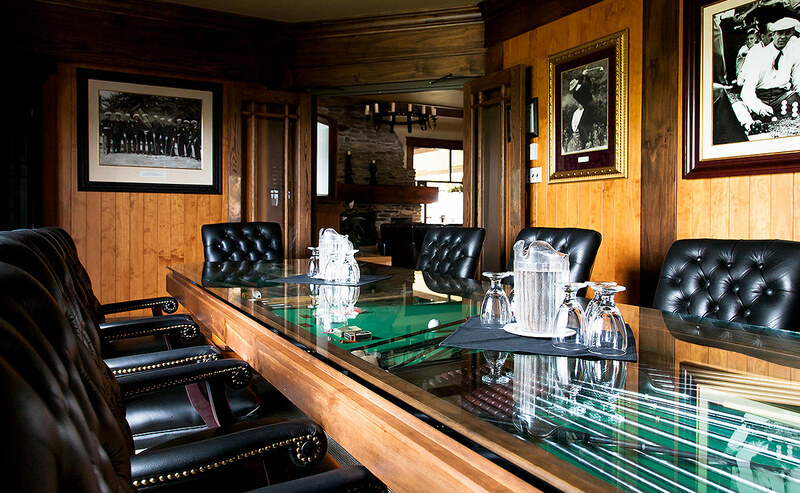 The Legends Room offers the ultimate in comfort for board meetings up to 15 participants. 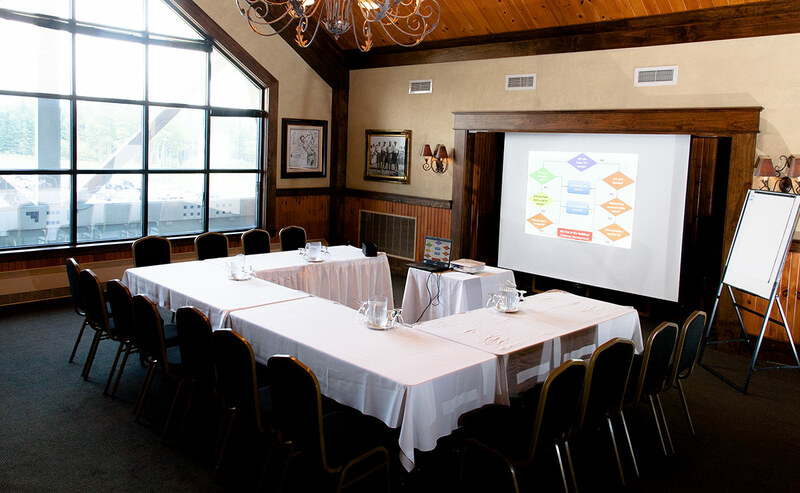 Nestled in the loft, The Fedora Room offers private meeting space for up to 50 participants.